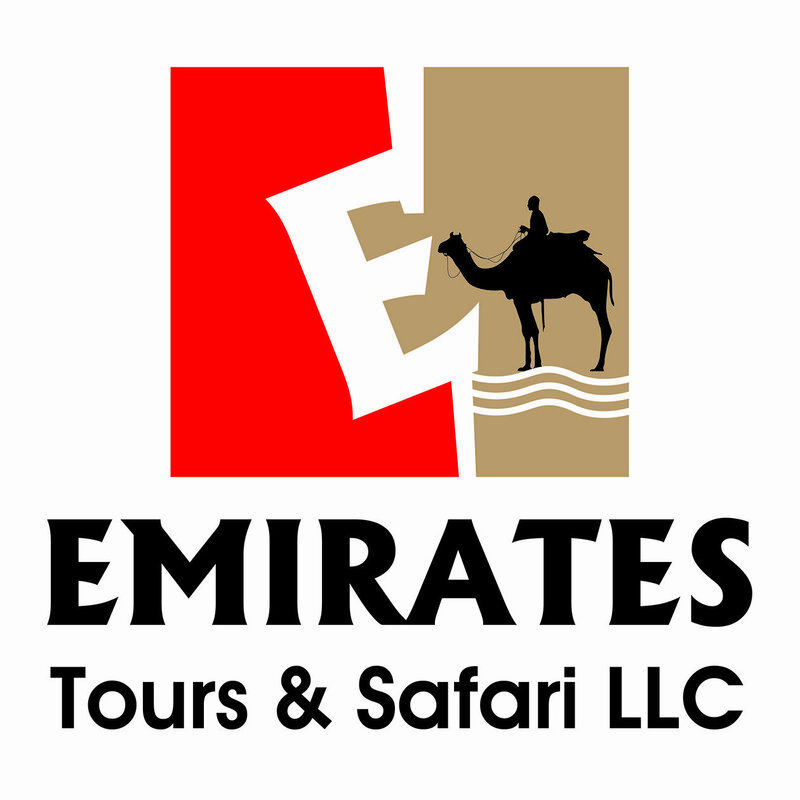 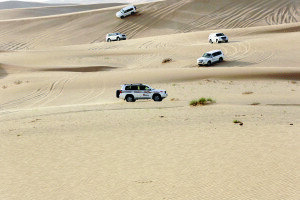 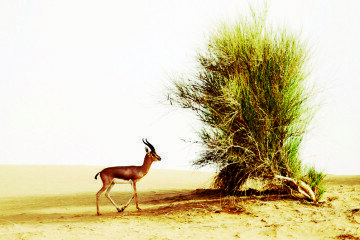 The morning trip of excitement and magic, as our experienced Safari Marshals will take you away from the busy city into a thrilling journey over the sand dunes deep inside the heart of Abu Dhabi desert. 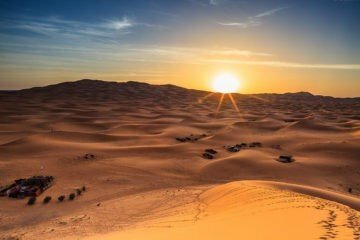 We will stop at our campsite to enjoy some refreshments and perhaps for some of you, to enjoy a Camel ride and sand boarding. 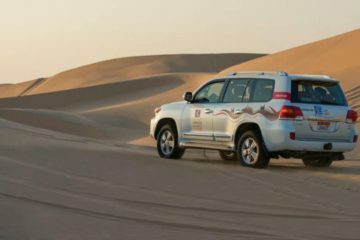 As you travel, watch Abu Dhabi’s futuristic skyscrapers melt into the desert landscape, and hear about the morning’s itinerary from your driver. 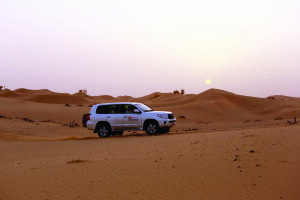 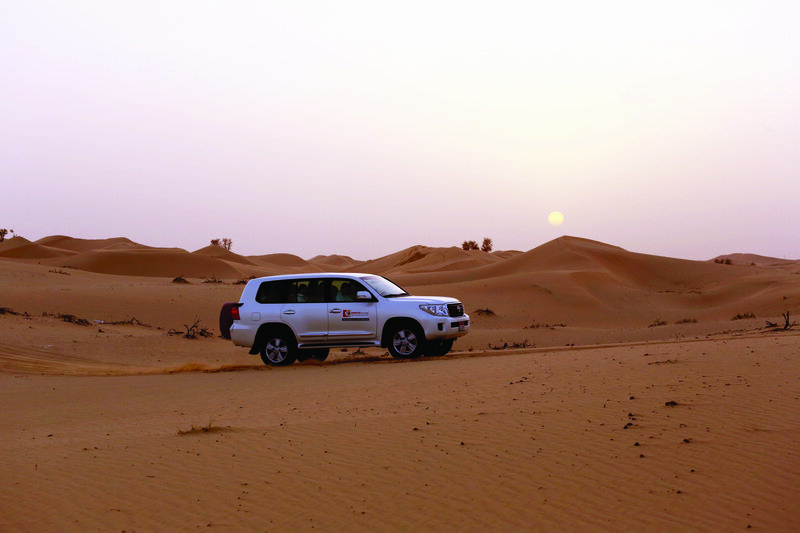 Then, arrive at Al Kathim desert region and set off on your 4×4 adventure. 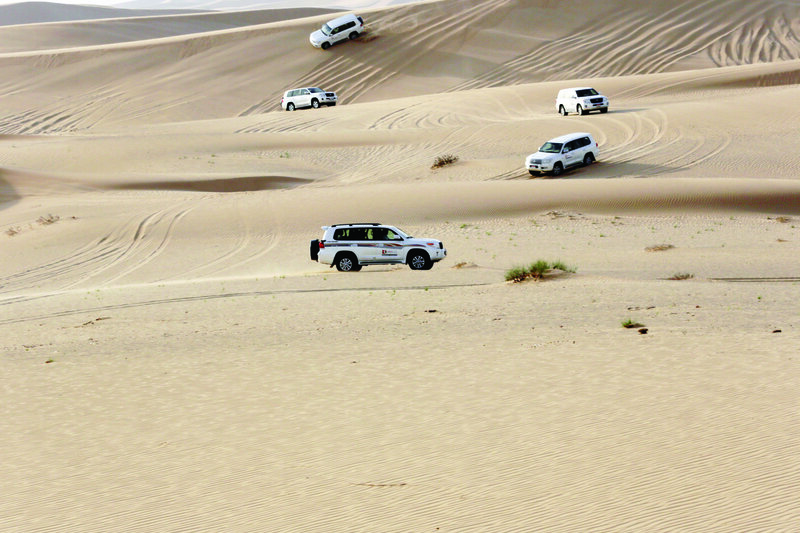 Feel your adrenalin race as your expert driver takes you on an exhilarating dune bash, climbing up the slopes, pausing, and then sliding down the ever-shifting sands. 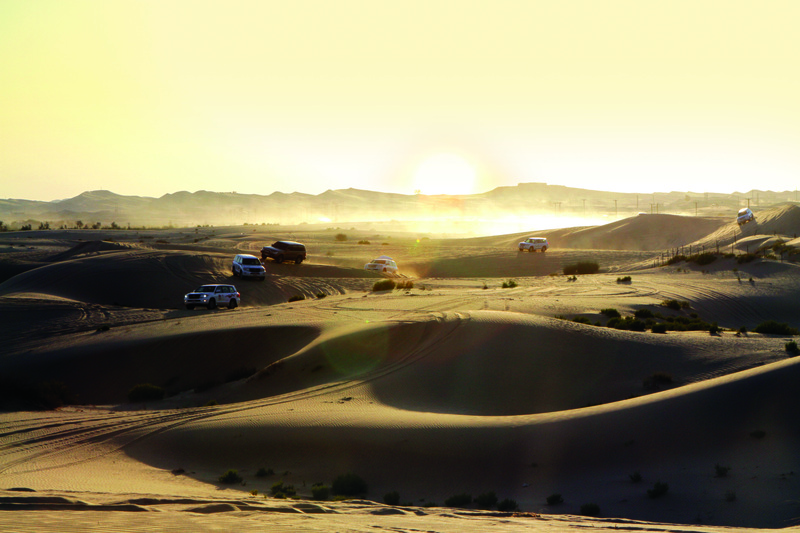 Thrill as the wheels slip and skid. 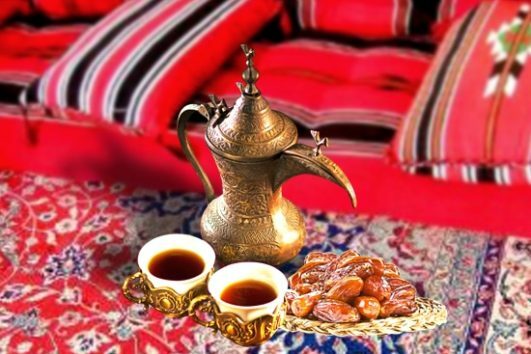 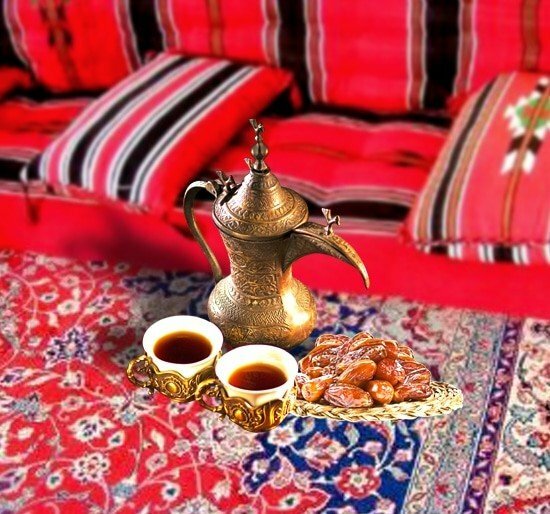 After dune bashing, reach our Bedouin-style camp complete with tents, cushions, and carpets for refuel with some complimentary refreshments such as water and soda.